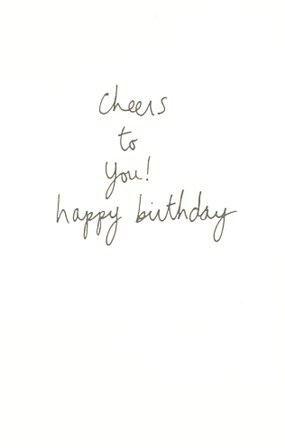 You are viewing a greeting card. The cards we carry are fine-art greeting cards, printed on high quality paper. They are often embossed or embellished with foil and glitter. 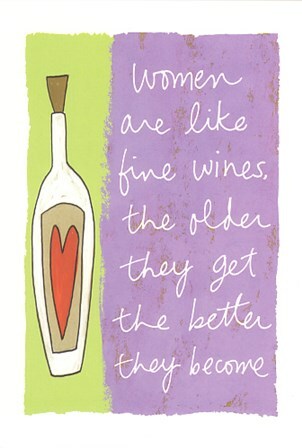 "Women are like fine wines, the older they get the better they become"